Tea has enriched the lives of people for thousands of years, bringing together communities and individuals with its unique taste and incredible health benefits. 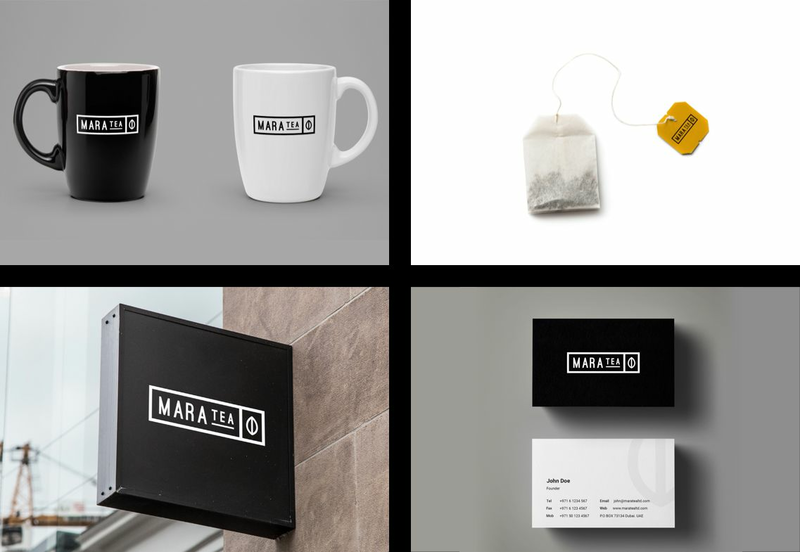 Inspired by this tradition, Mara Tea set out to continue the legacy of which TenTwenty has been assigned to create the branding & identity. 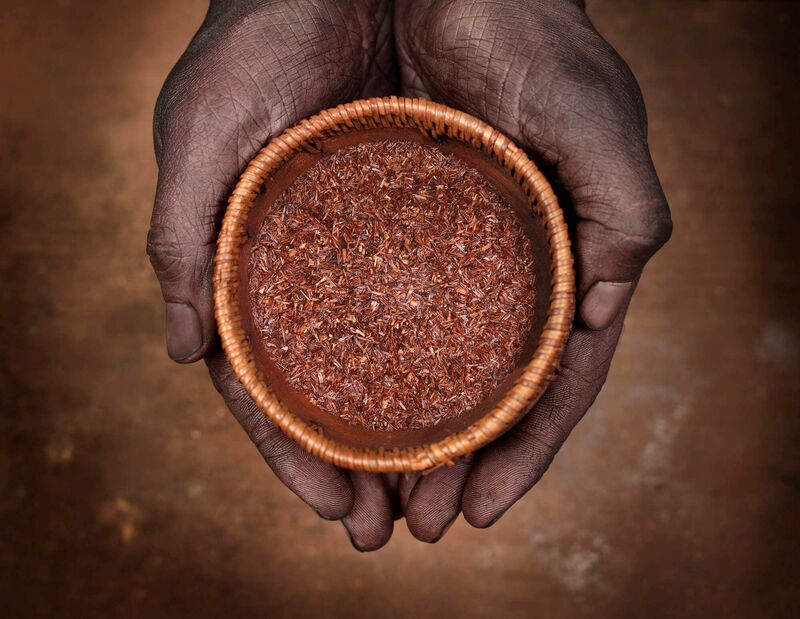 Our aim is to benefit both the people who craft our teas and our customers who drink it. 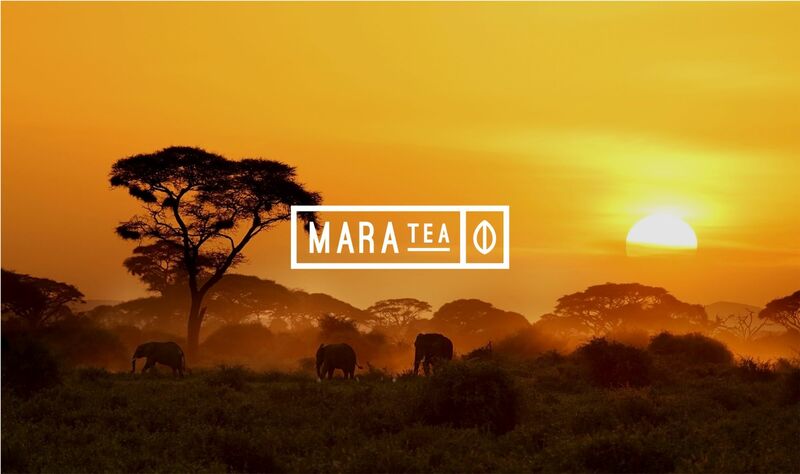 By supporting local, small-scale farmers, and always sourcing for quality over volume, our passion for ethically-grown and top caliber tea guarantees a diverse, rich-tasting product that never disappoints. 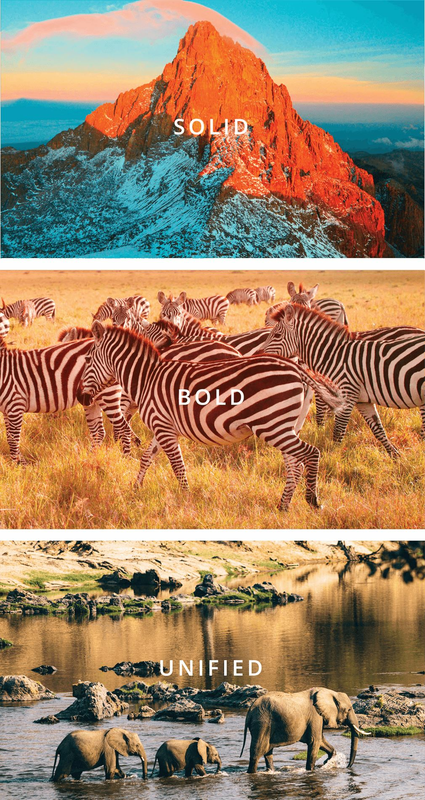 Continuing developing the brand focussing on both corporate and consumer-facing collaterals. From bulk tea packaging to customer-facing store signage. An image says more than a thousand words. 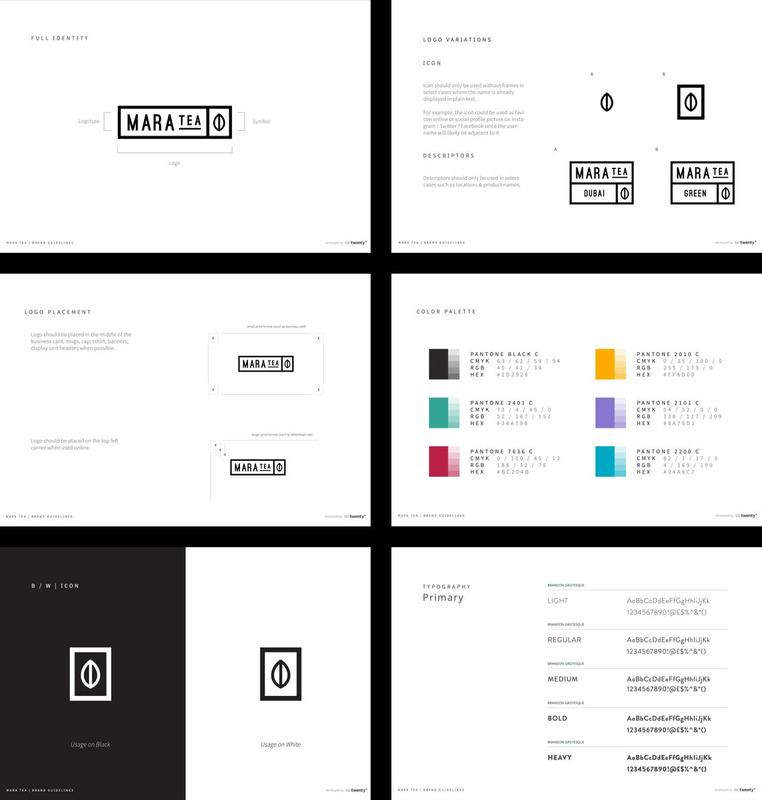 The Visual Statements of Mara Tea. 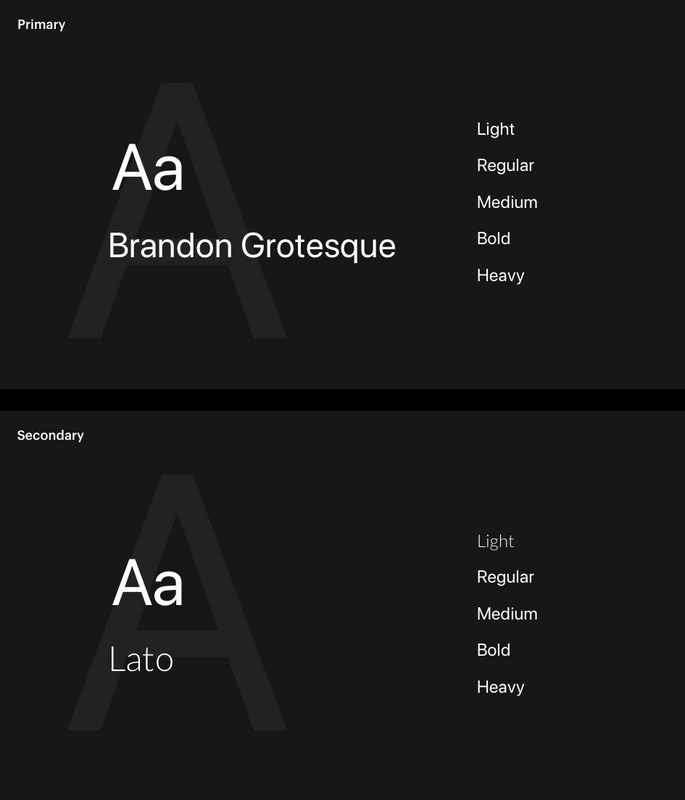 As clean and minimalist font supporting the logo and brand symbol. Conveying a direct message without distraction. 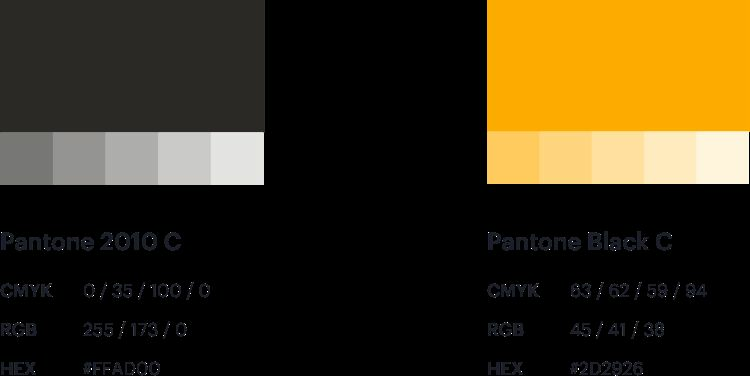 High contract black & white with the supporting color of a warm yellow.